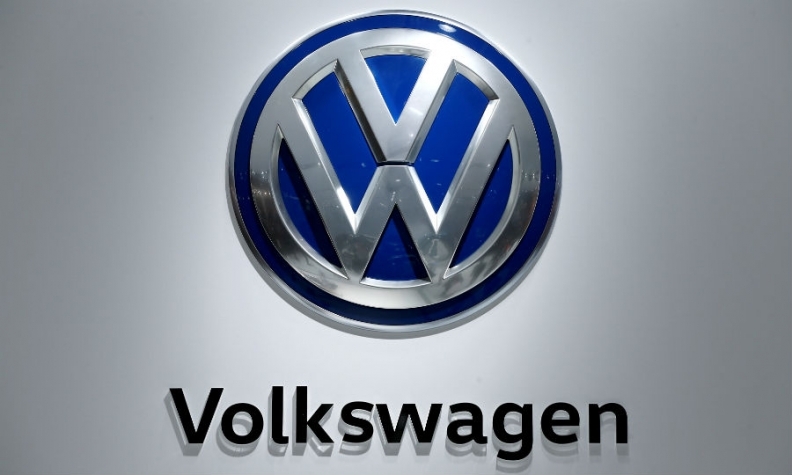 BERLIN -- Volkswagen will take steps to bring its academic research projects into line with moral standards, the automaker said on Friday, seeking to demonstrate that lessons have been learned from the latest diesel scandal aftershock. With VW still suffering fallout from its 2015 admission to cheating U.S. diesel emissions tests, the company was roundly criticized for showing a blatant lack of moral and ethical judgment that undermined its pledge to become more accountable. VW's chief lobbyist was suspended over the affair. "All global research activities are to be compared with current ethic and moral principles of the VW group and, in the next step, brought into line," a VW spokesman said late on Friday. To prevent a recurrence of experiments such as the diesel fumes tests involving monkeys and humans, VW's top management has proposed to introduce a set of rules to enable staff to decide whether certain actions are morally and ethically proper, VW said.